Rochela – רוחל’ה. 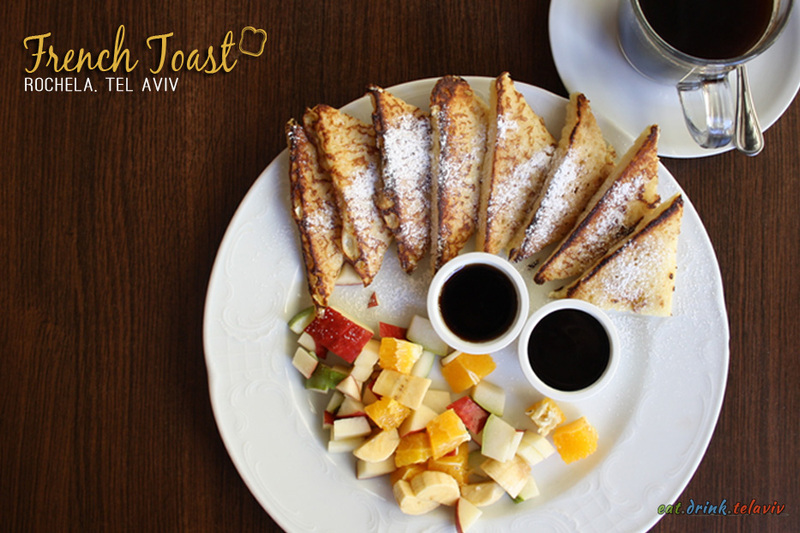 This simple, open-spaced kosher cafe offers a full restaurant menu with breakfast, brunch, lunch and dinner ready to serve six days a week. 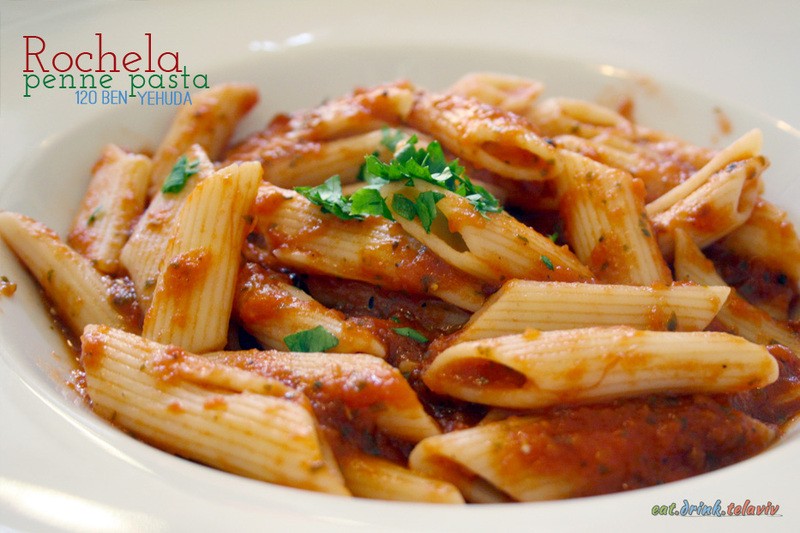 With a variety of classic Israeli breakfasts, pasta, sandwiches, and salads Rochela on Ben Yehuda is a Tel Aviv restaurant where the food is fair, and the fare is fine. 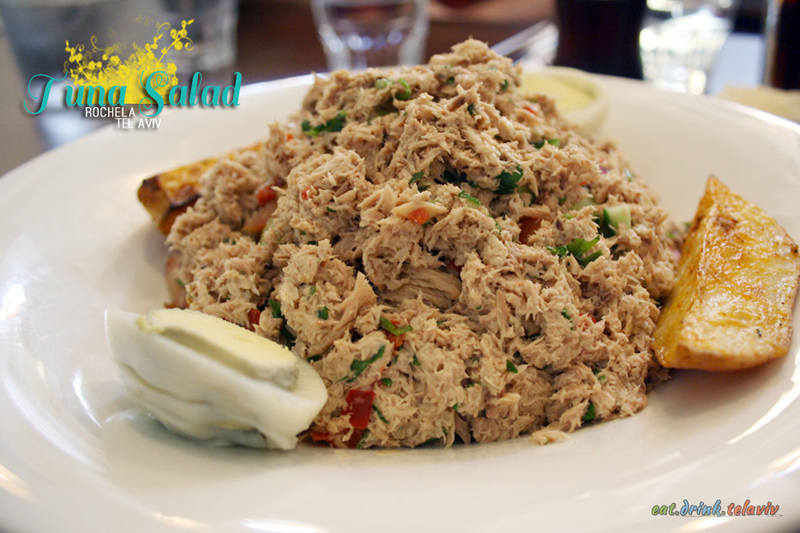 Dishes are generous enough to fill you up, the service is a bit better for your typical Israeli cafe. Its minimal decor is the perfect place for getting some mid-day work with wifi, coffee and cookies to fuel your desire to work out of house. 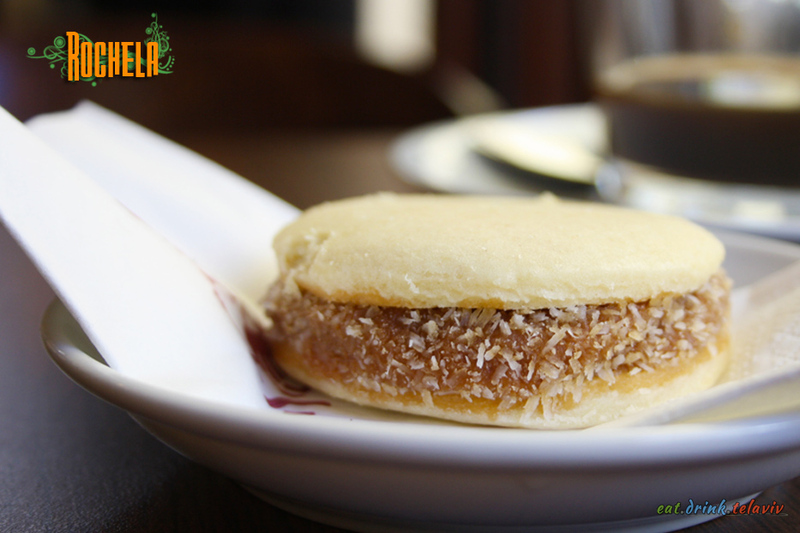 Its bare-bones interior, and relaxing space makes Rochela the ideal spot for working in a cafe with wireless, Americano by your side and an incredibly indulgent full sized Alfajore – the Argentinian cookie filled with divine dulche de leche. It is one reason alone to keep coming back. 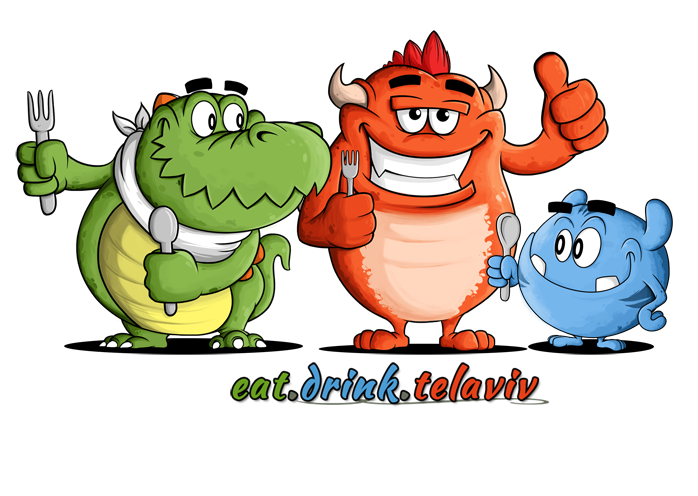 Rochela, Tel Aviv is a cafe that offers a standard menu, pleasant service and a cool-without-trying-to-hard atmosphere. This means though that there is nothing terribly unique about the place, especially the menu – its just good food at a fairly decent price for a kosher cafe. 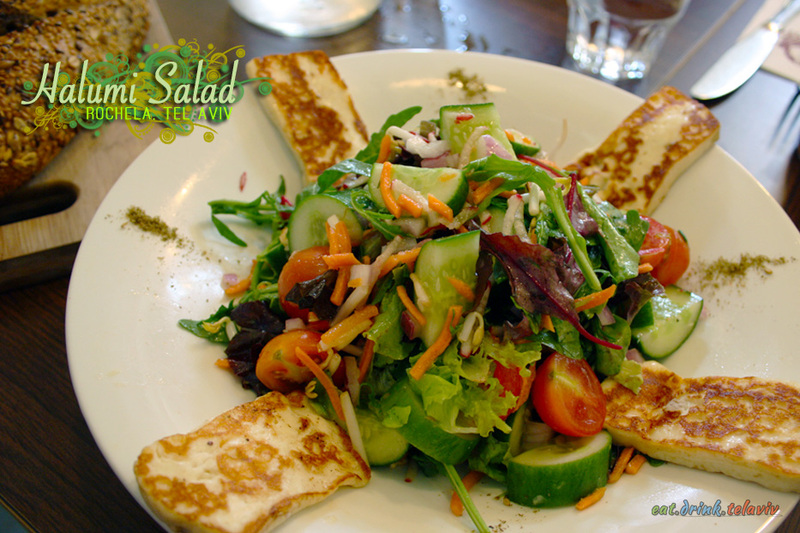 While some places in my mind would jump out as more unique – such as Xoho with their vegetarian/vegan fare, or Petite Cafe on Yedida Frankel – Rochela Cafe would be placed among other really great cafes in Tel Aviv like Jeremiah’s (on Yermiyahu Street). These standard cafes offer exactly what you need and want. 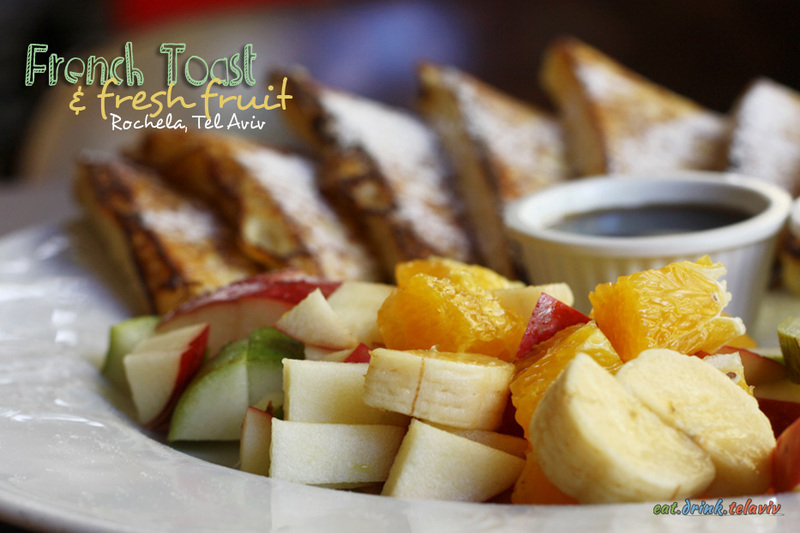 It’s one of the main reason Rochela consistently busy, especially all Thursday and Friday mornings before Shabbat – consistency is a great quality to have and Rochela in Tel Aviv if anything is consistent.